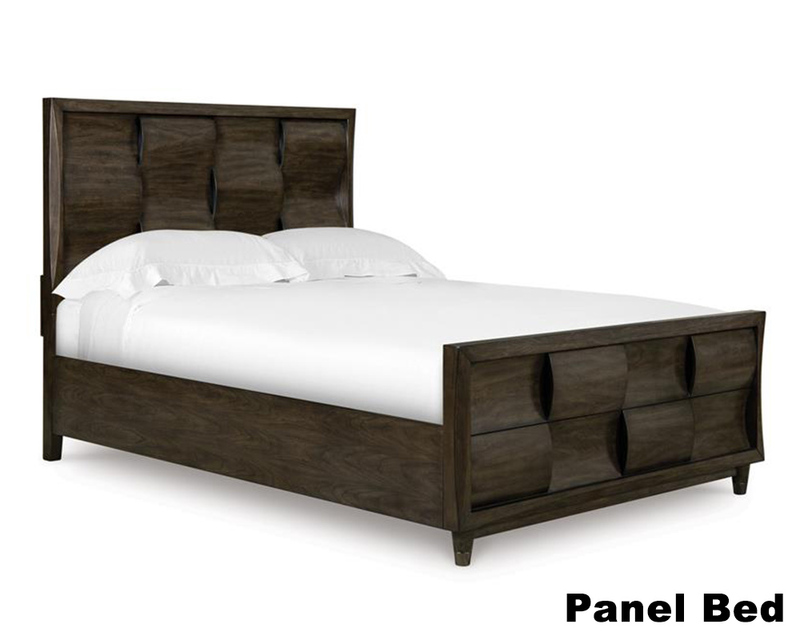 Not content to get by on looks alone, the Noma Bedroom Collection offers beautifully crafted Cathedral Cherry Veneers. and select hardwoods in a graphite finish with metallic gun metal accents. Its unique woven design gives the illusion of. 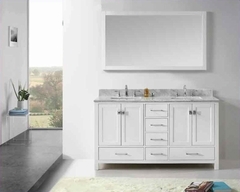 movement while its quality construction features French and English dovetail joinery, touch lighting on the nightstand and. felt lined top drawers. Transform your bedroom with the Noma Bedroom Collection's casual creative style! 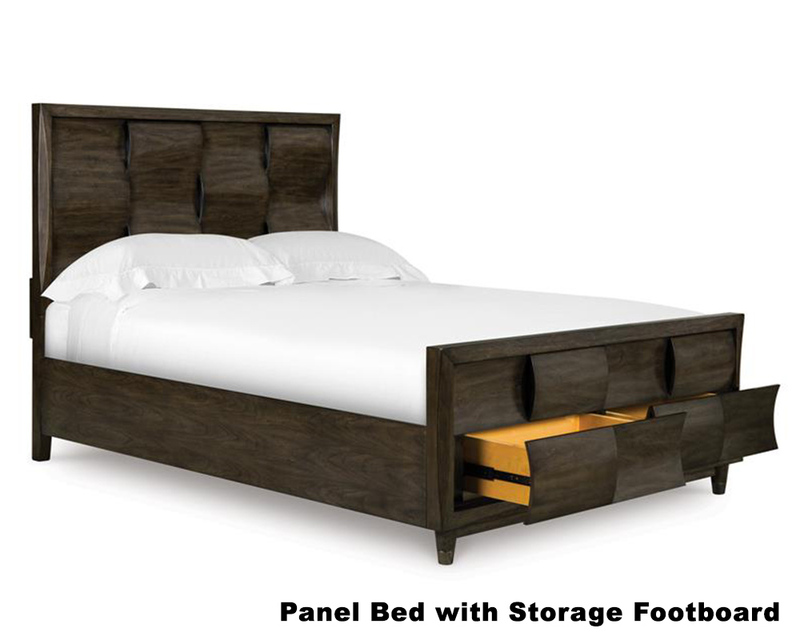 All beds features 4 slats with support leg for regular rail ; 12 slats for Storage FB.